For nearly 80 years Utah State University has been providing flight training programs. As planes and aviation technology have evolved since then, so has USU’s approach to preparing students for a career in the skies. 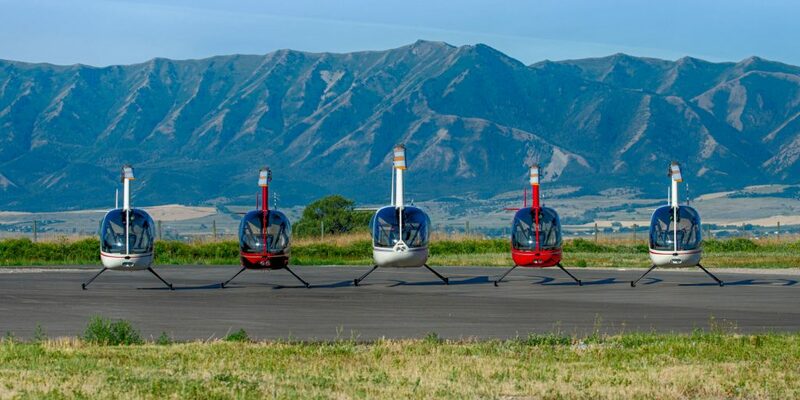 In 2013 the university began a partnership with private flight school Mountain Ridge Helicopters at the Logan-Cache Airport. 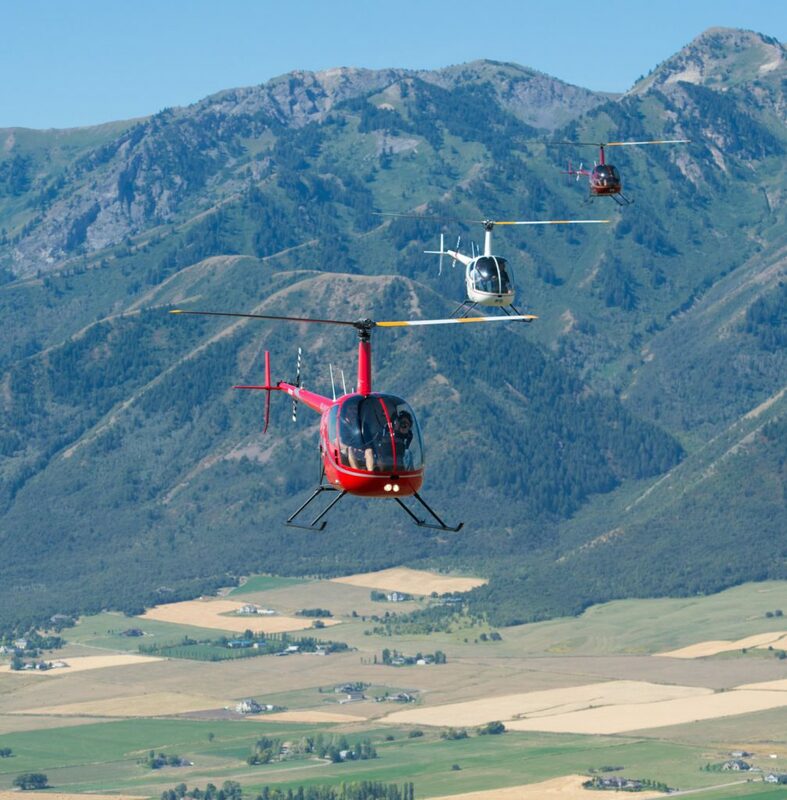 USU leased the equipment from Mountain Ridge Helicopters and contracted with their instructors to provide some of the training for Aggie students. 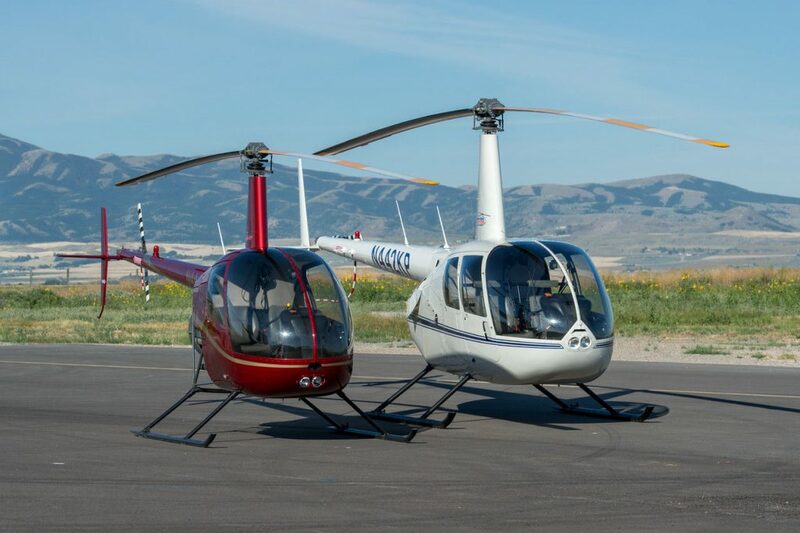 Now, that relationship has evolved as the helicopters have been sold to the university and the instructors are now USU employees. The total fair market value for the helicopters, hangars and other associated tools and equipment is currently being assessed by certified appraisers. Miller says the total cost of the purchase has not yet been finalized. He says the relationship with Mountain Ridge Helicopters and USU has been a good one. They are located next to each other at the airport and the efficiencies of combining both a fixed wing program with a helicopter program makes a lot of sense for the university. Seven helicopters are being purchased and Miller says there were nine full and part-time employees that were associated with the program previously. Most of those employees will continue to do what they’ve always done, only now they will do it as USU employees. Approximately 40 students participate in the helicopter training program each year. Miller says those are special students because of the time and financial commitment the program requires. He says the “ballpark” figure for training a helicopter pilot approaches $100,000, and that is in addition to the regular tuition and fees a student will need to pay for his or her degree. Miller says many of the students will have had some kind of triggering event in their lives that made them want to become a pilot, like taking a helicopter ride as a tourist over the Grand Canyon, Hawai’i or Las Vegas. And then they focus on achieving the goal of becoming a pilot, themselves. Miller says those students go on to do a wide variety of work as helicopter pilots and he sees an upside for USU in providing the training.